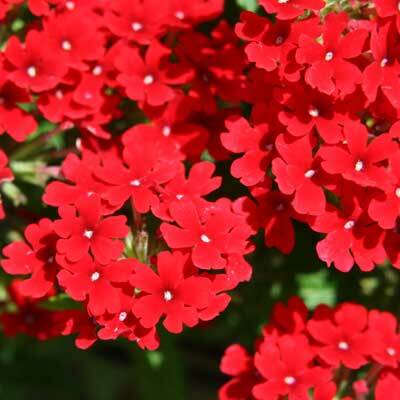 Vibrant fiery crimson flowers cover the plant completely for many months of the year. 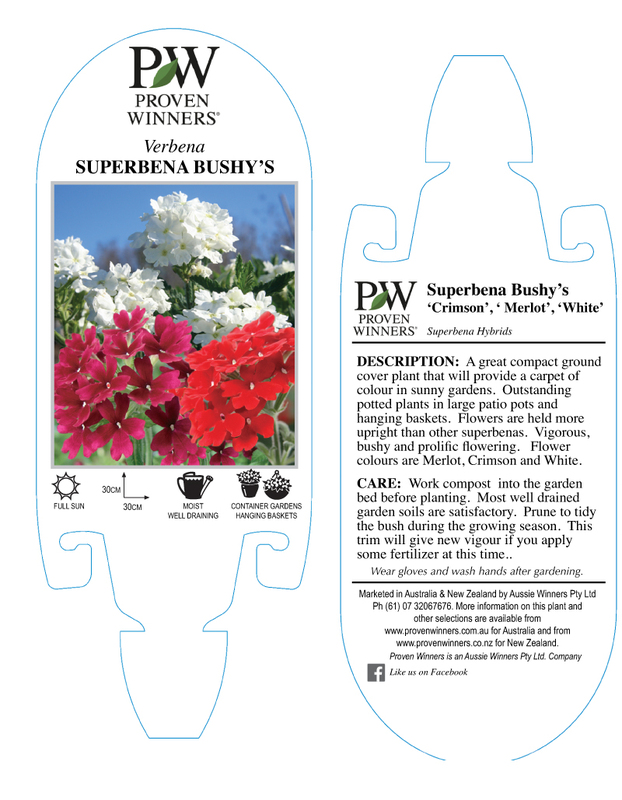 It is important to look after your Bushy's with the following points being crucial to keep the plant growing vigorously. Remove some of the spent flowers from time to time. As the plant gets older it begins to look tired. Prune back severely to get new growth. Fertilise at this time with a fertilizer high in potash, like Yates Flower & Fruit to recommended rates. In pots or baskets you will need to keep evenly moist at all times.